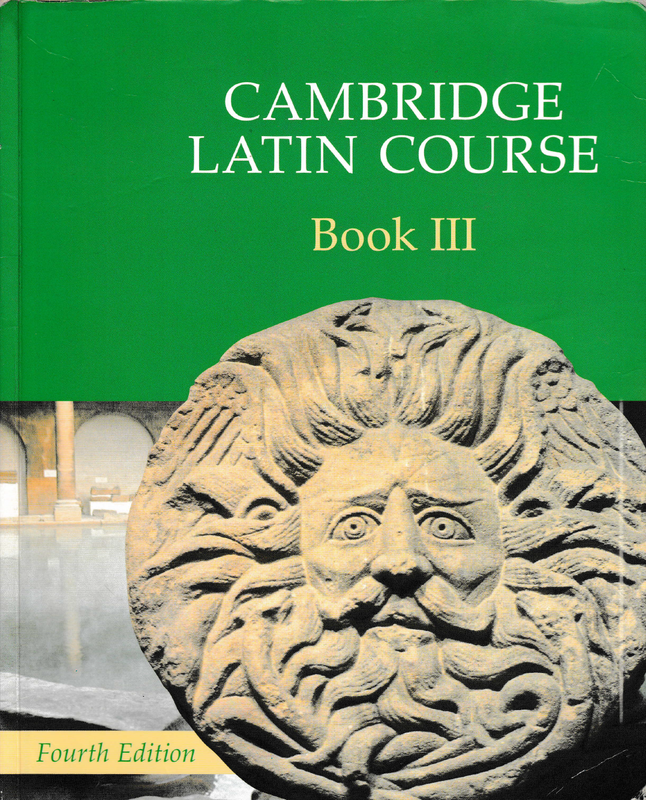 The Cambridge Latin Course is a well-established and successful Latin programme developed by the Cambridge School Classics Project. It provides an enjoyable and carefully paced introduction to the Latin Language, complemented by background information on Roman culture and civilisation. The material progresses from simple stories written specially for the Course, through adaptations of Roman authors, to original texts. The texts are accompanied by explanations of key language points, and are supported by grammar practice exercises. Book III starts by looking at life in Roman Britain, particularly the towns of Bath and Chester, and in the process investigates religion, travel and communcation and the Roman army. Other titles in the Course take the reader to Pompeii, shouthern England and Alexandria. - revised and expanded questions accompanying comprehension passages.